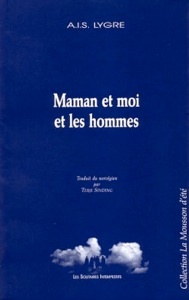 Translations of the play are available in English and French. 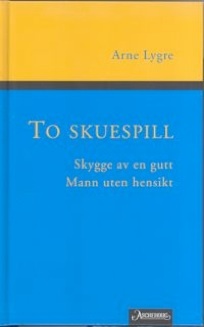 in 2005 - in the collection «To skuespill» (Two plays). Opening Night: September 25, 2009.
in Karlsruhe, Germany in February 2009. 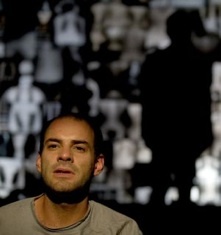 Production at Rogaland Teater in Stavanger, Norway in October 2008.
in Lissabon, Portugal, in October 2008. 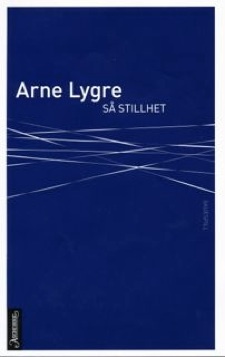 The production was adapted for television by NRK in 1999.
in Tallinn, Estonia in 2000/2001. in Dresden, Germany in 2003. 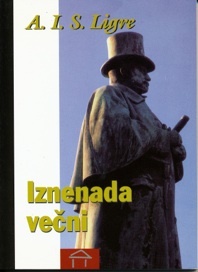 Published in Serbian by Stubovi Kulture: «Iznenada vecni», translated by Olga Dordilovic (2003). 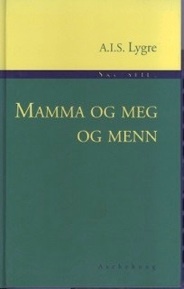 Translations available in English, German («Ewig Leben») and Serbian («Iznenada vecni»). 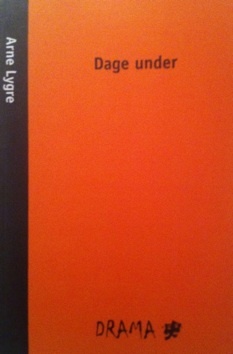 translated by Terje Sinding (2007). 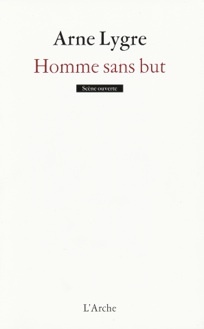 Translation available in English, French («Homme sans but») and German («Mann Ohne Aussichten»). 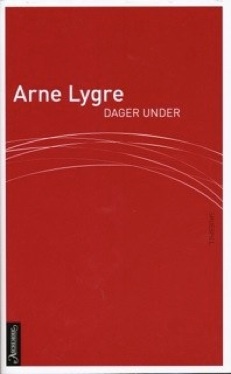 Production by The National Theatre in Oslo at The Norwegian Drama Festival in June 1996 - in the short play version. in Nykøping-Falster, Denmark in 2000.
in Le Mans, France in 2006/2007. in Karlsruhe, Germany in 2007/2008. 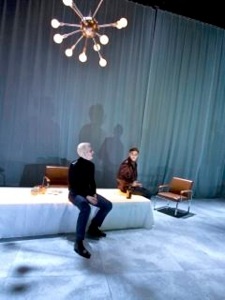 at Agder Teater in Kristiansand, Norway. 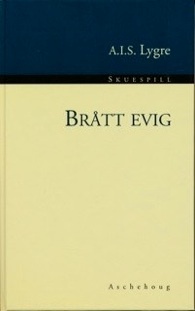 translated by Terje Sinding (2000). 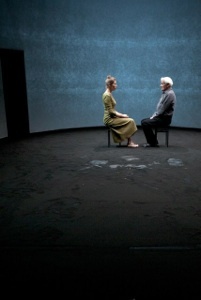 Translations of the play are available English and French, soon also in German. 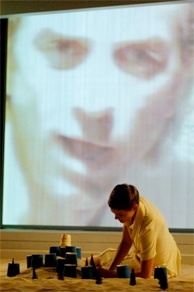 at La Colline Théâtre National in Paris, November 2011. March/April 2011, and in January 2012. 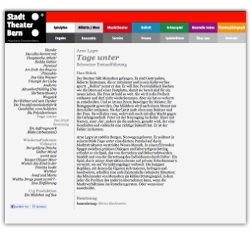 Production «Tage Unter» at Dusseldorfer Schauspielhaus in Dusseldorf, at Berliner Festspiele in Berlin, and at La Colline Thèâtre National in Paris. 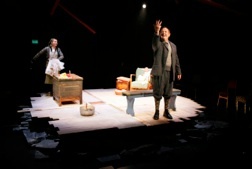 Translations of the play are available in English, French and German. 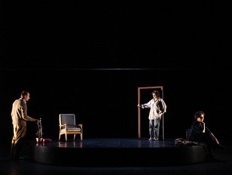 Production «Tage Unter» at Stadttheater Bern in Switzerland.